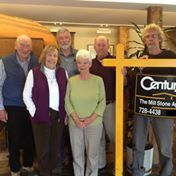 CENTURY 21 The Mill Stone Agency is founded on quality service and a family atmosphere of caring. 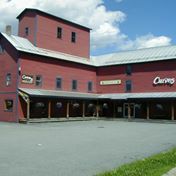 Opening our doors in 1965, we soon became central Vermont's leading real estate company. We maintain a standard of excellence upon which our many buyers and sellers depend. Our agents have an average of 21 years of experience.